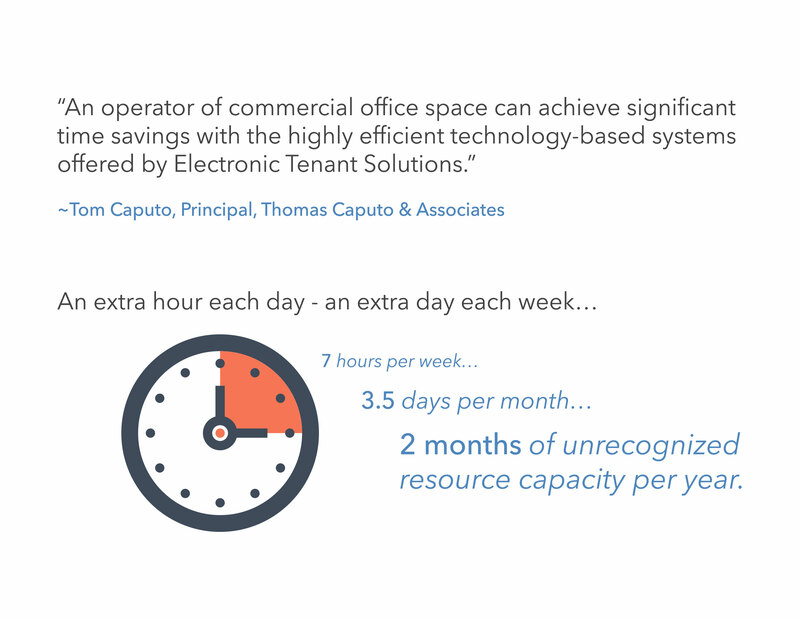 Electronic Tenant® Solutions' web-based commercial property management software and accompanying services are deployed by over half a billion square feet of preeminent commercial property. 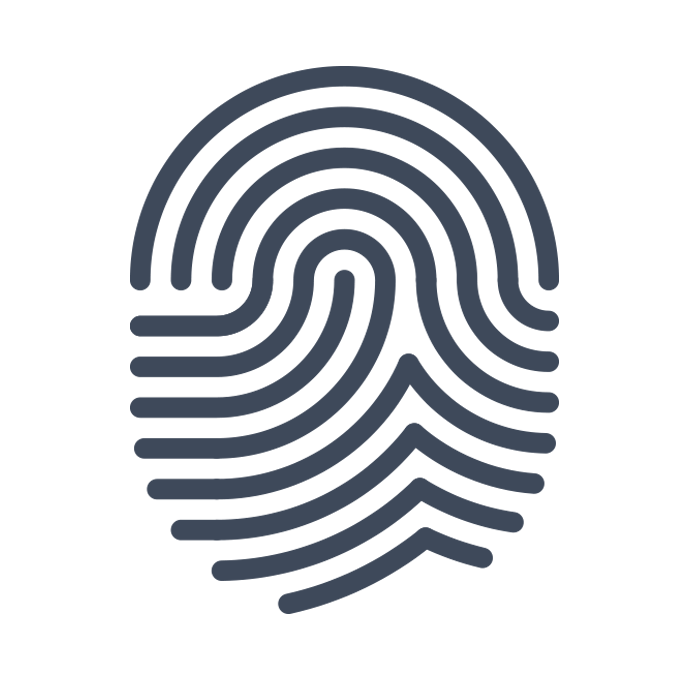 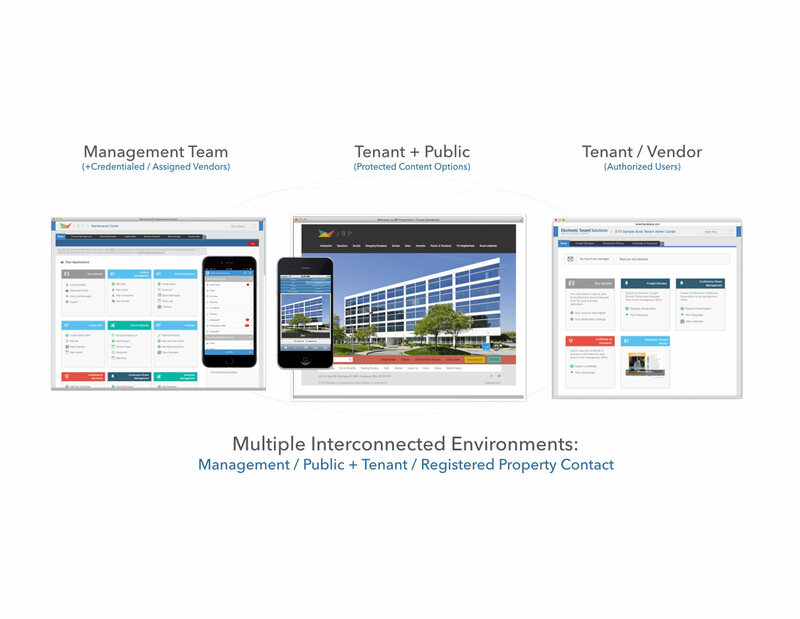 We offer the best rental property software that can be accessed anywhere you have internet access, streamlining building operations, property risk management, and tenant relations. 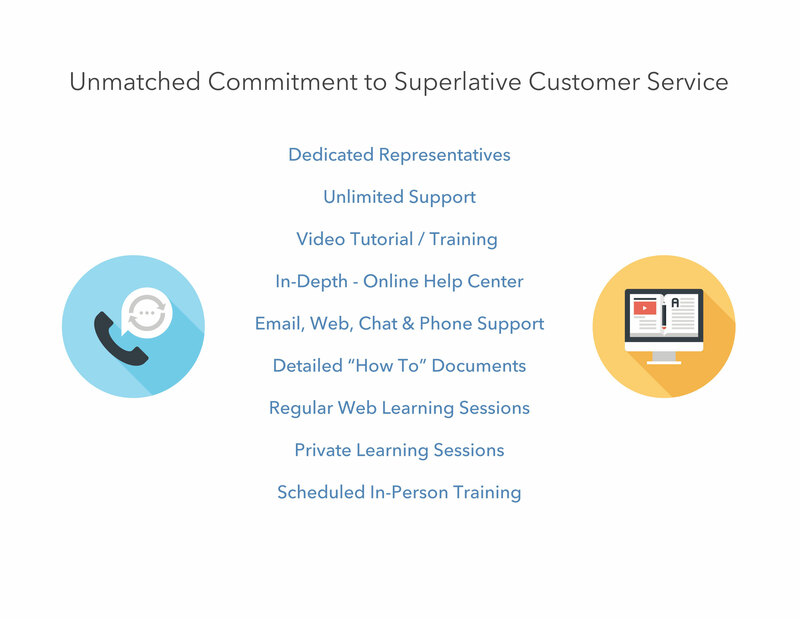 Want to learn more about ETS Offerings? 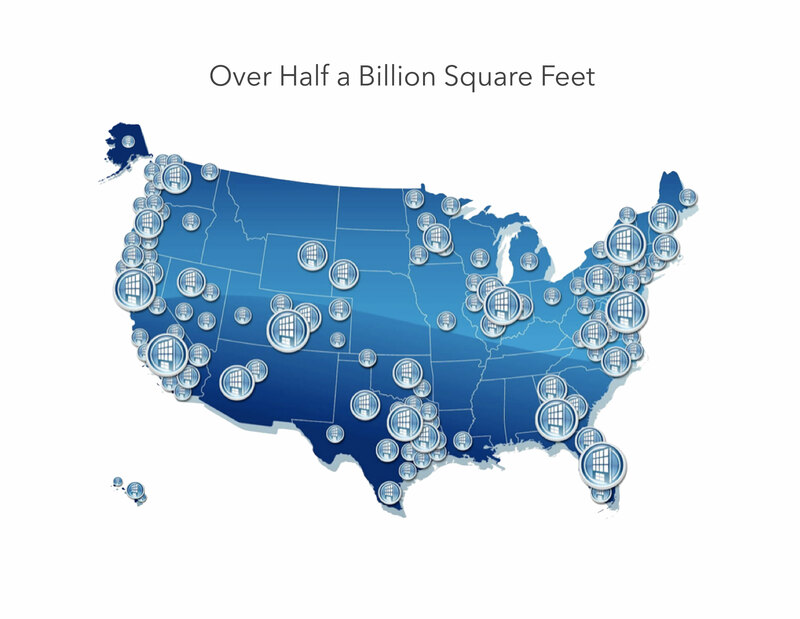 Electronic Tenant® Solutions' web-based commercial property management applications and accompanying services are deployed by over half a billion square feet of preeminent commercial property. 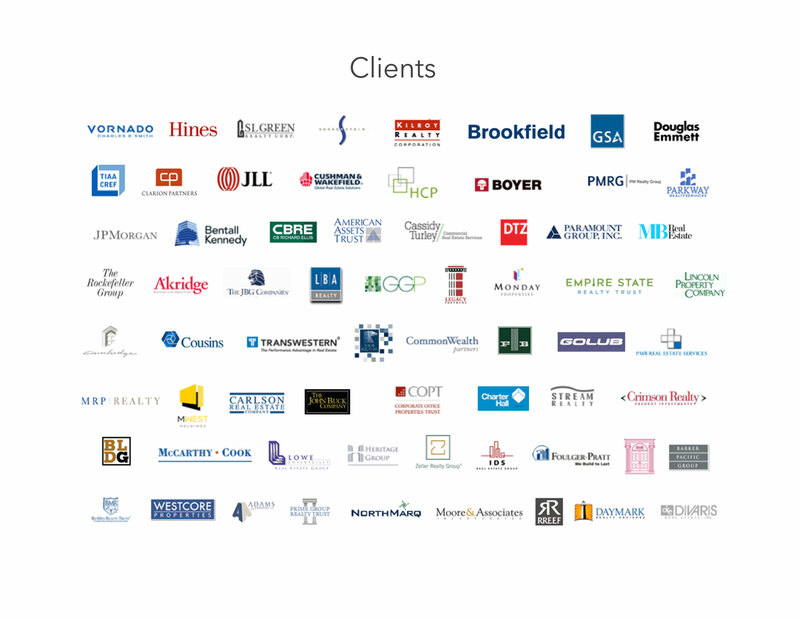 Electronic Tenant® Solutions provides industry-leading applications that propel building operations, energy management, communications, property risk management, and leasing / marketing success of preeminent CRE entities. 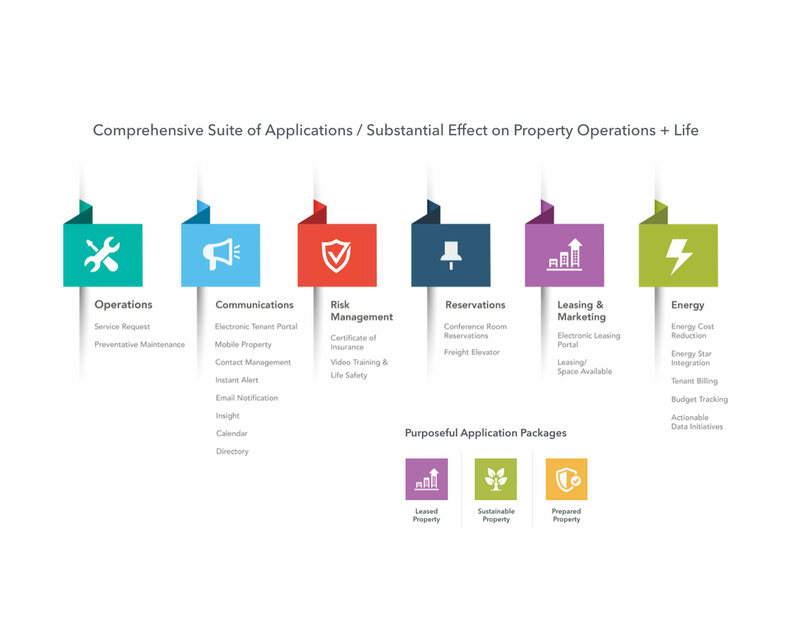 Running a more efficient building and increasing communication across the board substantially increases tenant attraction, satisfaction, and retention. 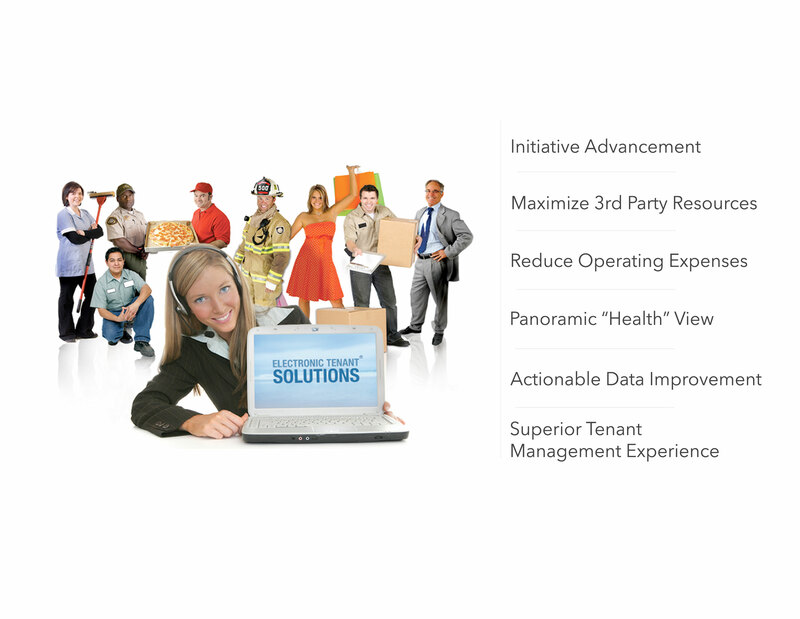 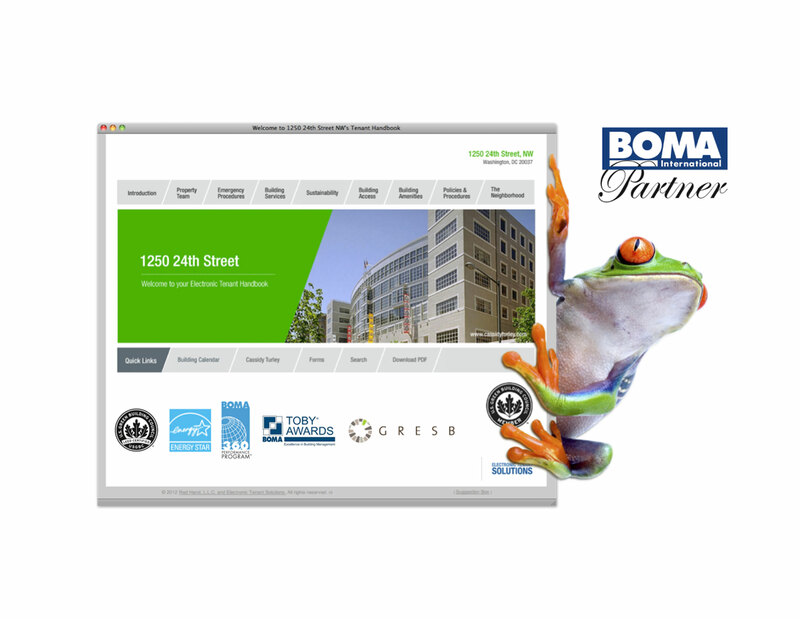 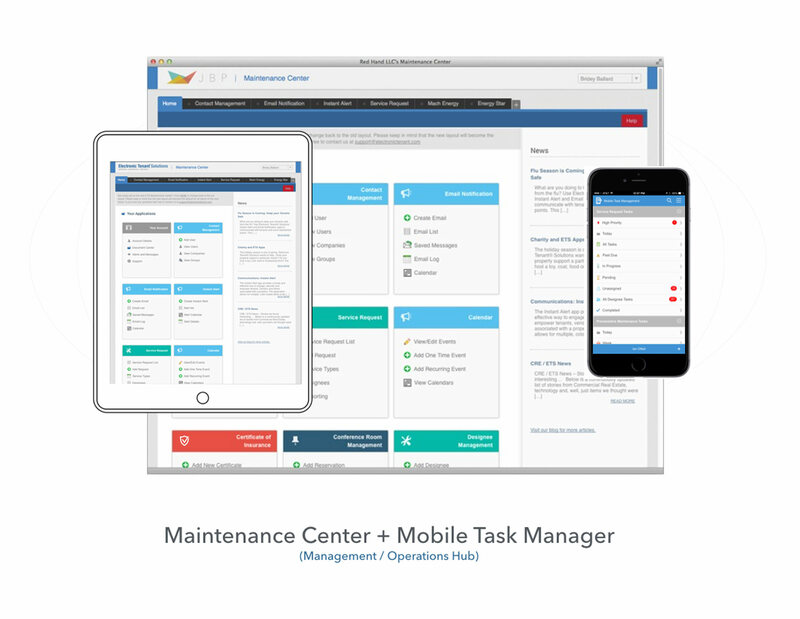 "ETS' expert team and great apps have been an excellent complement in our BOMA360 and TOBY success!"